On January 5, 2008, the United States first celebrated National Bird Day. On January 5, 2008, the United States first celebrated National Bird Day. 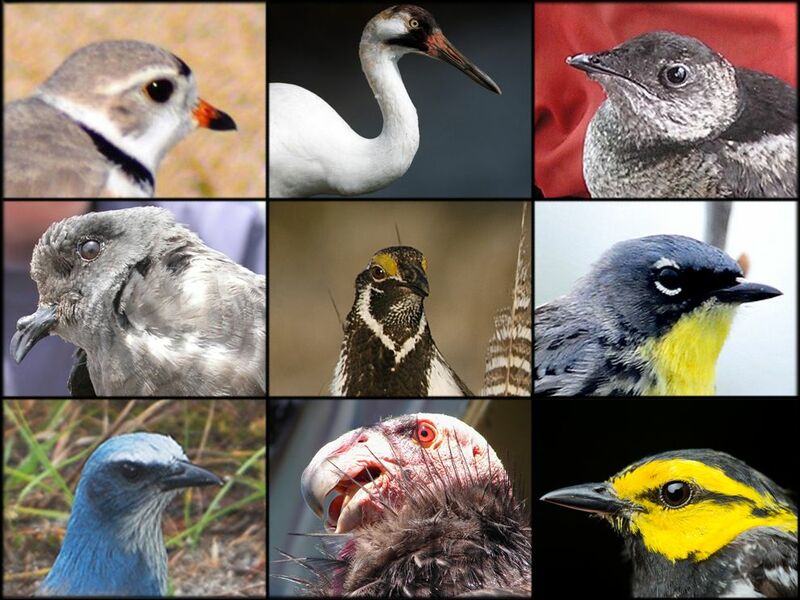 National Bird Day celebrates “the beauty, song, and flight of birds,” as well as their role as indicators of ecosystem health. Nearly 12% of birds are endangered or threatened species. Parrots and songbirds are especially at risk, mostly due to loss of habitat and a reduction in food resources due to development. Many birds are also at risk by human habitation—crashing into clear glass windows and sliding doors. The best ways to reduce the risk of bird collisions involve making the glass less reflective: putting up vinyl decals, covering the window in a bug screen, installing frosted or etched windows, or using sun shades or awnings to reduce glare.